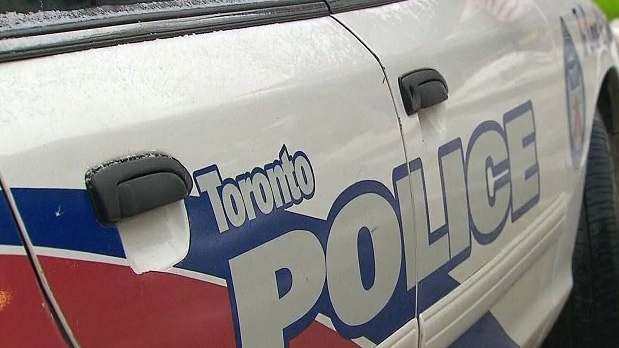 A man in his 20s is in serious condition after he was shot in Etobicoke’s Mimico neighbourhood on Saturday afternoon. Toronto paramedics say they were called to the corner of Royal York Road and Evans Avenue at 4:02 p.m. for a report of a male who was shot. They arrived to find a man in his 20s suffering at least one gunshot wound. A witness told CP24 she saw a man clutching his stomach near a convenience store at Royal York Road and Evans Avenue. She said the man was later taken away by paramedics. A police canine team was seen later Saturday evening, searching the crime scene. Anyone with information is asked to call 22 Division at 416-808-2200.